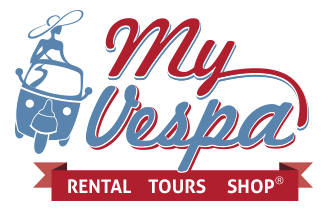 A GROUP OF YOUNG MINDS WITH THE DESIRE TO CREATE SOMETHING NEW, TO PROVIDE FUN WHILST HAVING FUN, GOING TO WORK EVERY DAY WITH THE SERENITY OF THOSE WHO KNOW THAT THE DAY WILL BE PACKED WITH SATISFACTION. 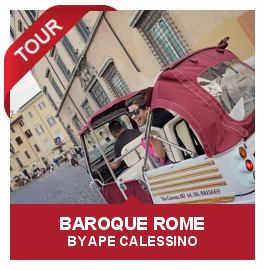 WE ARE WHAT OUR SCOPE AND PURPOSE IMPOSE ON US, THAT OF PROVIDING A DYNAMIC AND EXCITING SERVICE TO TOURISTS WHO ARE ABLE TO EXPERIENCE THE CITY, COMBINING ART AND MADE IN ITALY WITH THE CULTURE OF ECO-SUSTAINABLE VEHICLES. 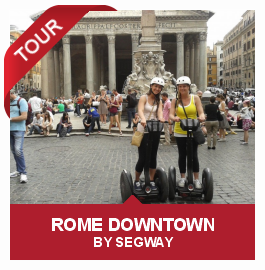 COUPLES, FAMILIES, YOUNGSTERS AND ELDERLY VISITORS WILL ALL FIND A SOLUTION THAT MEETS THEIR NEEDS AND DESIRES. 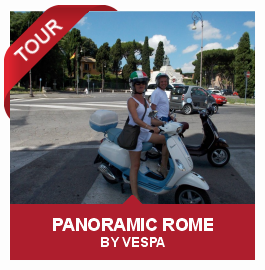 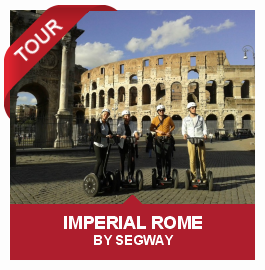 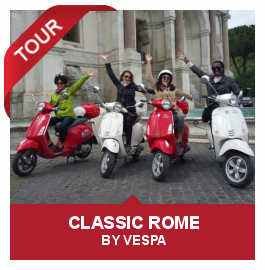 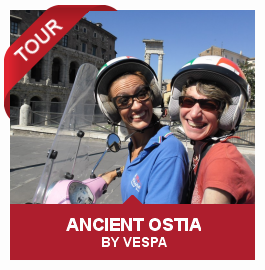 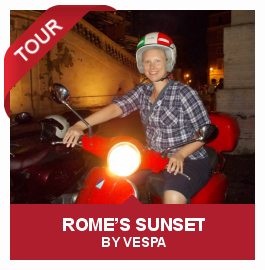 FROM THE COMFORTABLE APE CALESSINO TO THE RENOWNED VESPA; FROM A SIMPLE BUT TRENDY BICYCLE, TO THE TECHNOLOGICAL AND MODERN SEGWAY, TO EXPERIENCE ROME WHILST RESPECTING THE ENVIRONMENT. 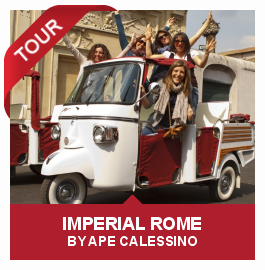 OUR OBJECTIVE IS TO PROVIDE 360 DEGREE TOURIST TRANSPORTATION SERVICES TO ALLOW VISITORS TO DISCOVER A CITY WHICH IN ITS ANCIENT ASPECTS IS ALWAYS ABLE TO PROPOSE SOMETHING NEW, WHERE A STORY OF MEN AND IDEAS HIDES BEHIND EVERY SINGLE CORNER.